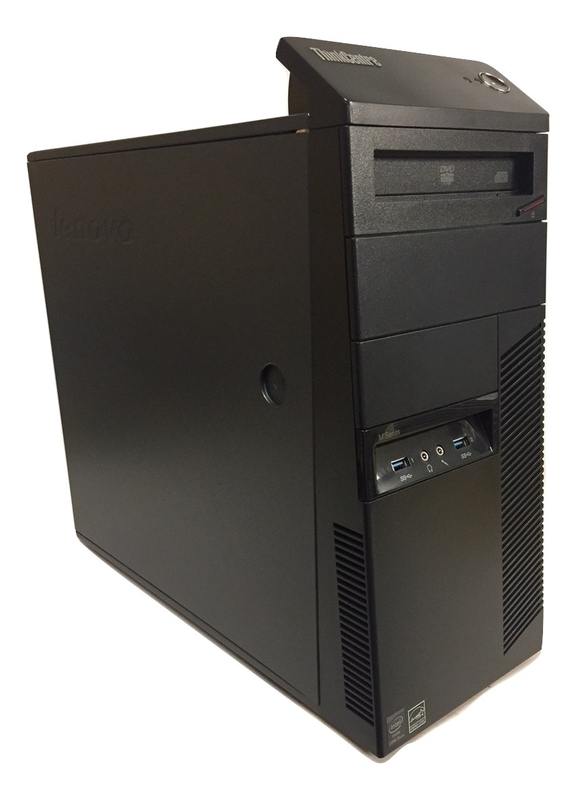 More information about this Lenovo MT-M 10A7, Refurbished Desktop Tower PC can be found below. 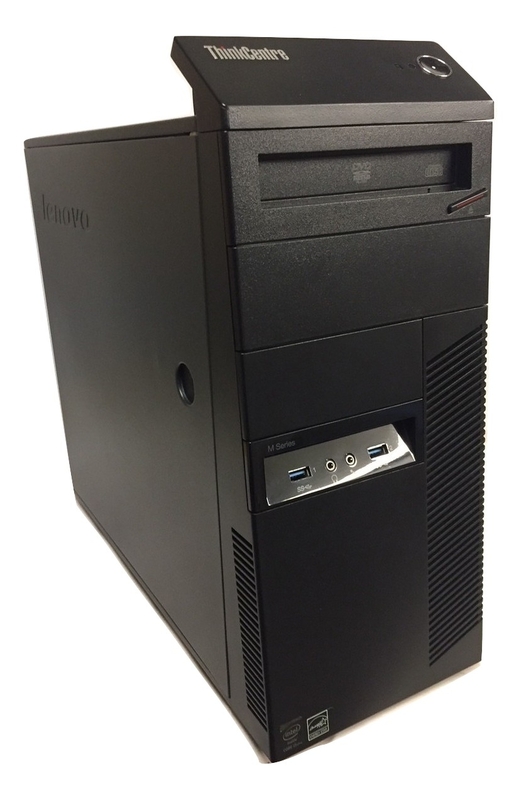 These Lenovo QUAD CORE i5 Desktop Computers are in fantastic condition and are ideal for both business or home use. 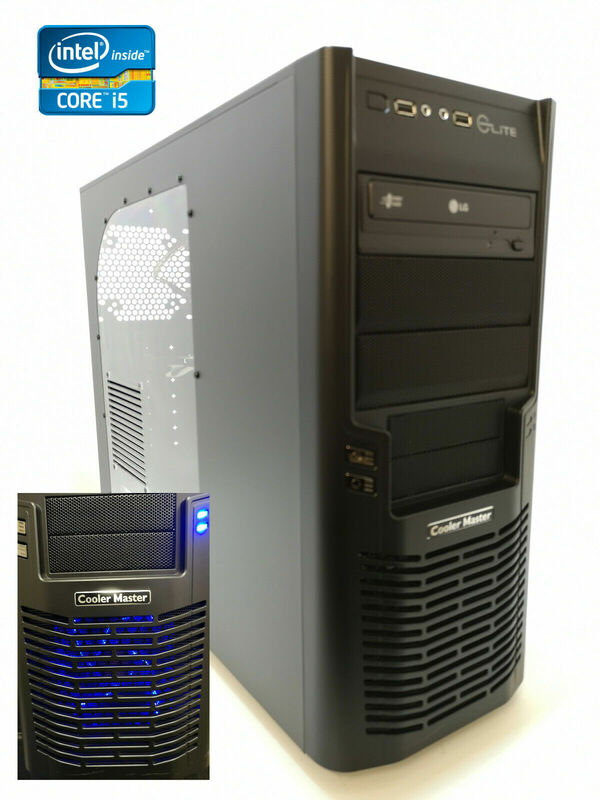 The machines feature a fast Intel CORE i5 4th Generation QUAD CORE Processor, 4GB of DDR3 Fast RAM and a 640GB Hard Drive. 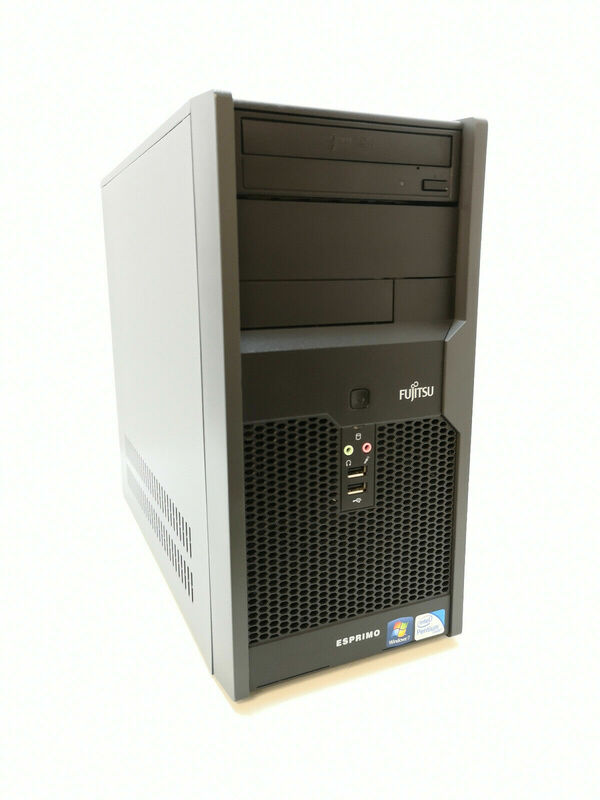 Together with a DUAL Display Port Graphics and Standard VGA these computers are fantastic for any purpose..
We have installed and set up Microsoft Security essentials (antivirus and antispyware) for your security and peace of mind. 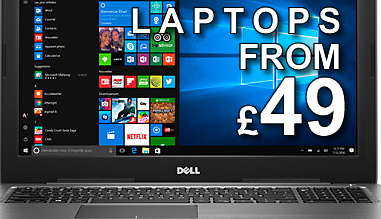 This is a free Microsoft application that will keep you computer protected without the hassle of having to pay for future updates. 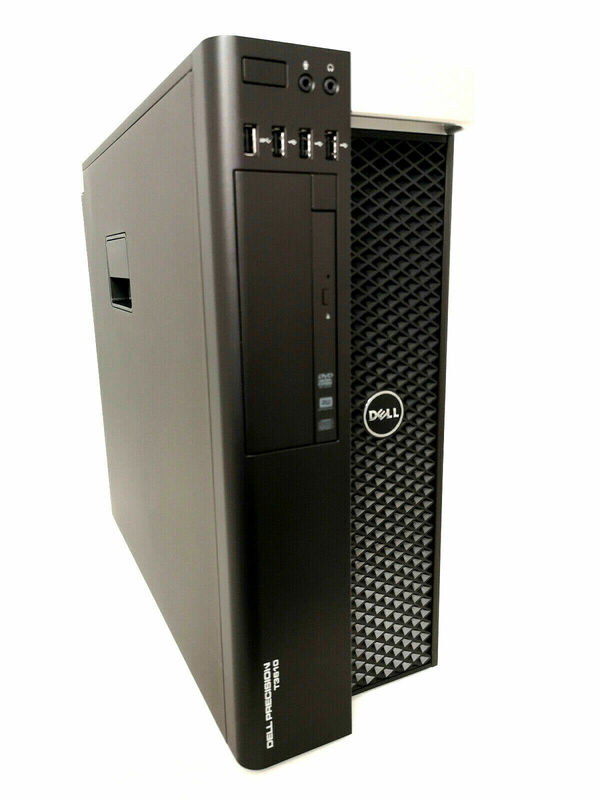 Overall, these are great machines for either running programs or using online and have been fully tested and refurbished where required. They run quite quickly and are very quiet. 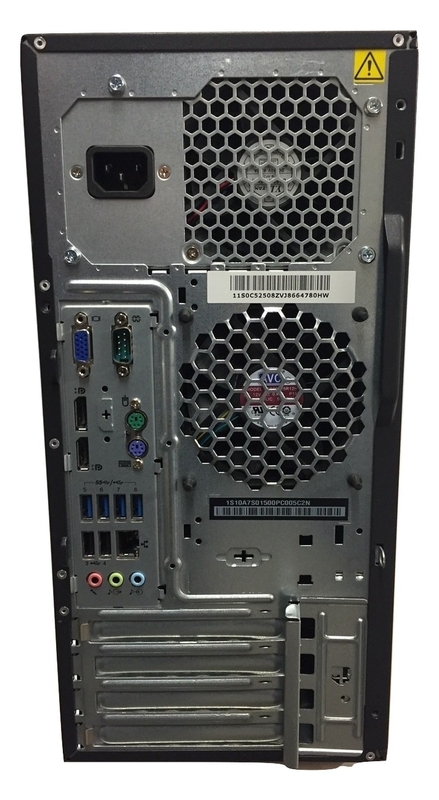 Hard Drives have been fully tested for low use with no bad sectors. 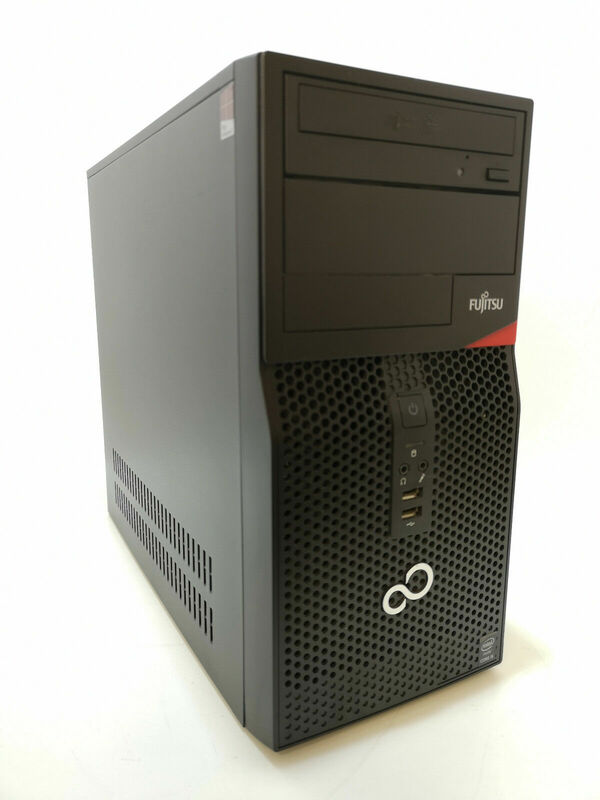 These machines are in excellent general condition although there are a few marks/knocks on the case and front. The pictures are of the actual machine. Once a machine has been refurbished by us, they go through rigorous testing to ensure that there are no hidden problems. 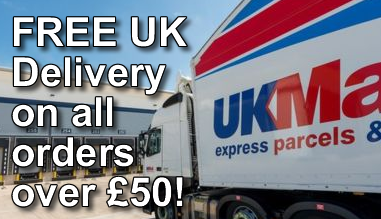 As such, whilst we are unable to offer any guarantee, we are 100% confident that the Computers we sell are of excellent quality and reliability and all work perfectly when dispatched. 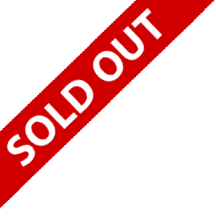 To this end, should you experience any problems with your purchase, please contact us via the 'contact seller' link via eBay as we are more than happy to resolve any initial problems that may occur. 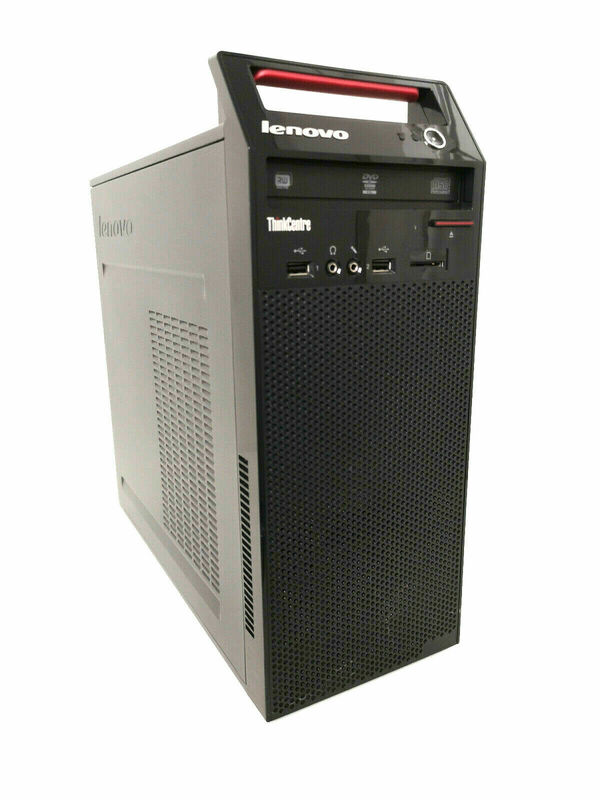 At this time there is no more information available on this Lenovo MT-M 10A7 Desktop Tower PC. 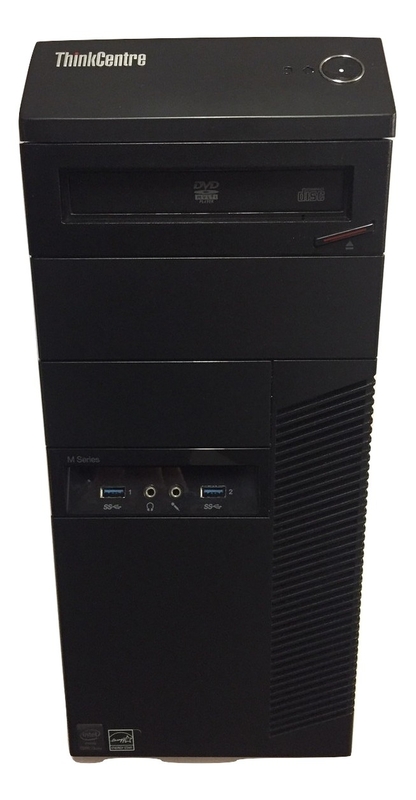 If you are interested in this Lenovo MT-M 10A7 Desktop Tower PC or any other item in the Coming Soon category, please use the button above to contact us. 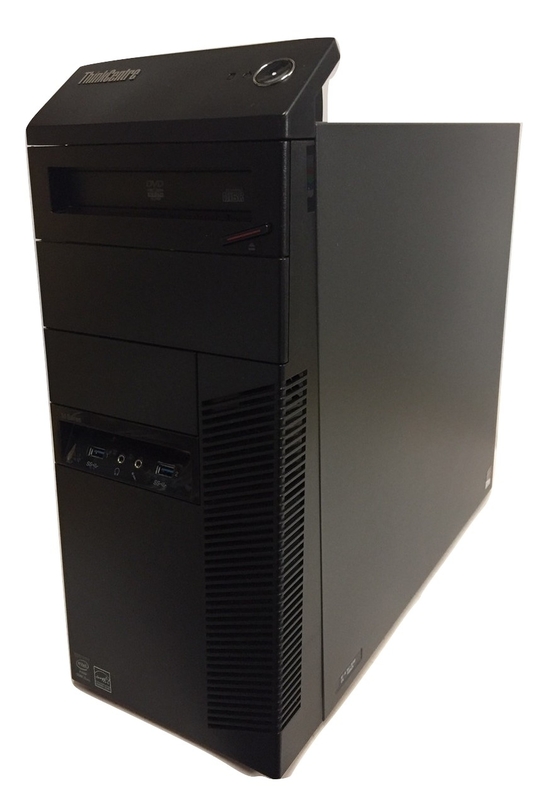 So, whatever you want from this Lenovo MT-M 10A7 Desktop Tower PC just click the button above an make us an offer.